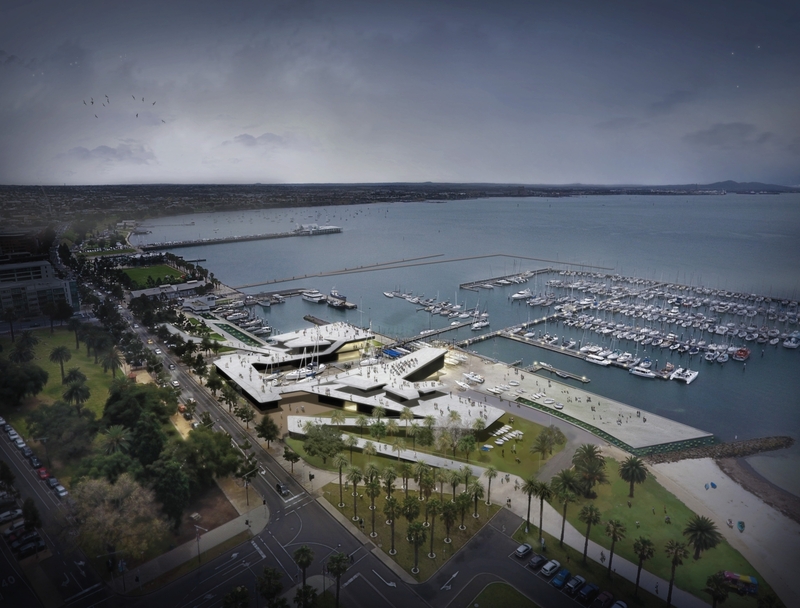 The Geelong Waterfront Safe Harbour Project is a major redevelopment of the heart of the Geelong waterfront precinct which lies just north of the CBD and overlooking Corio Bay. 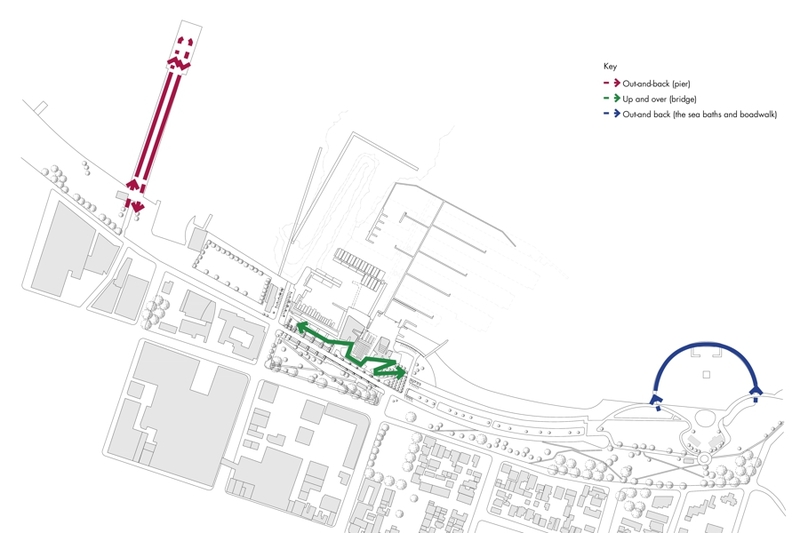 This project arose from a prior master plan work that identified problems with public access, safe harbour and major events infrastructure that should be addressed. 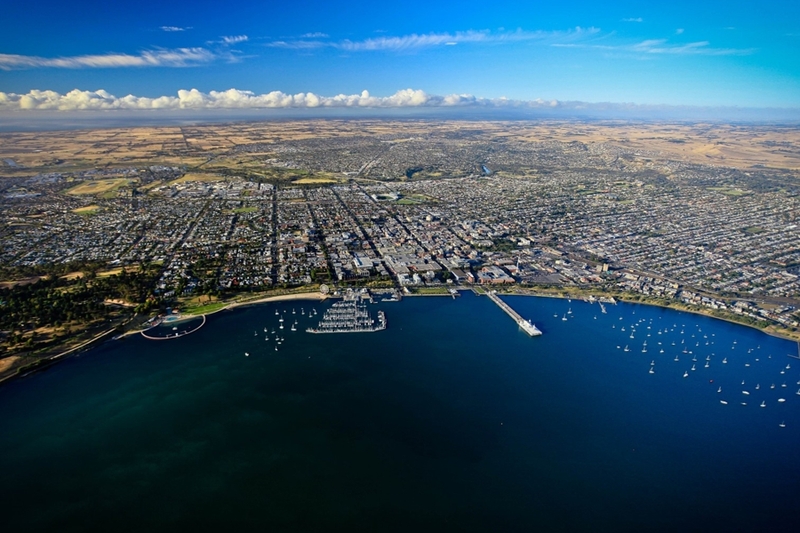 The precinct is home to the Royal Geelong Yacht Club (RGYC) and marina, the Victorian Sailing School (VSS) and the Fisherman’s Basin area which includes both recreational and commercial vessels. 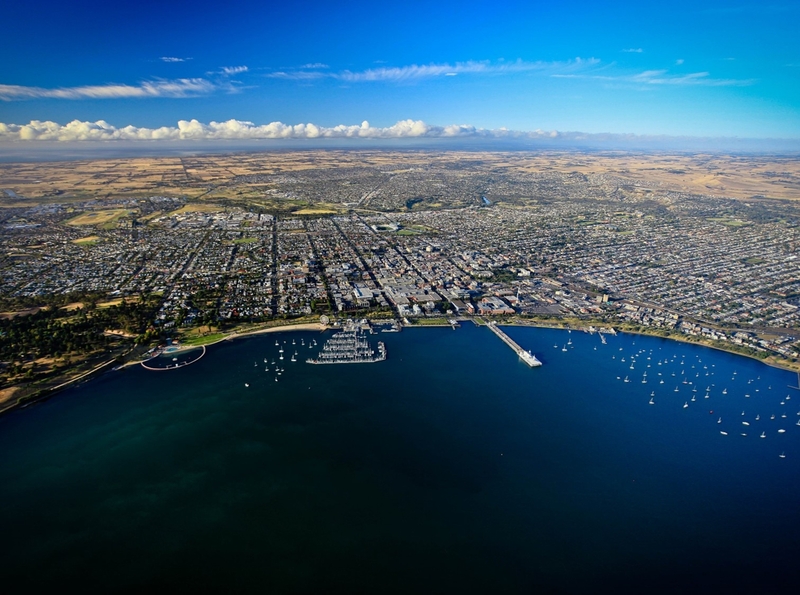 The precinct hosts major events, such as the annual Festival of Sails which attracts over 100,000 visitors and a range of Sailing Regattas including State, Nationals and World Championships. The RGYC and VSS also provide maritime education for the community. 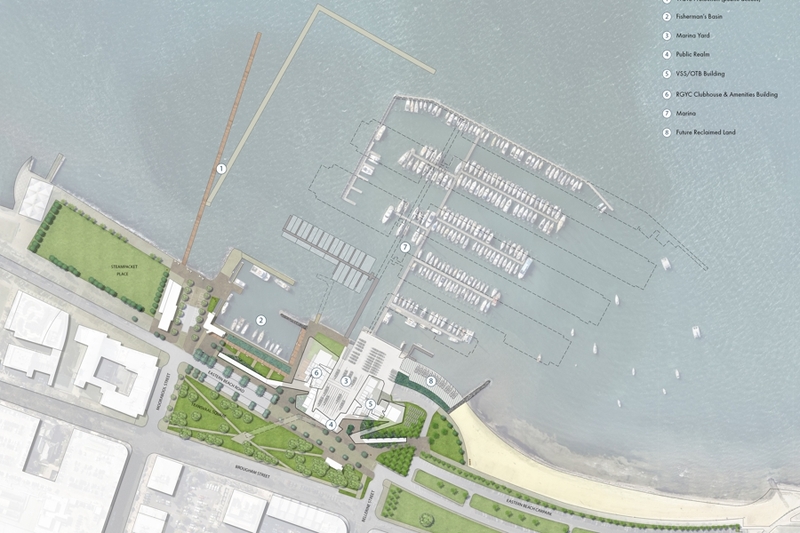 Central to unlocking the key access issues is the location of the RGYC which currently creates a physical barrier between the east and west waterfront precincts, obstructing the public realm. The challenge is how, in addressing the complex logistics of the RGYC and neighbouring maritime uses, could the public realm be enhanced in a safe and accessible way? 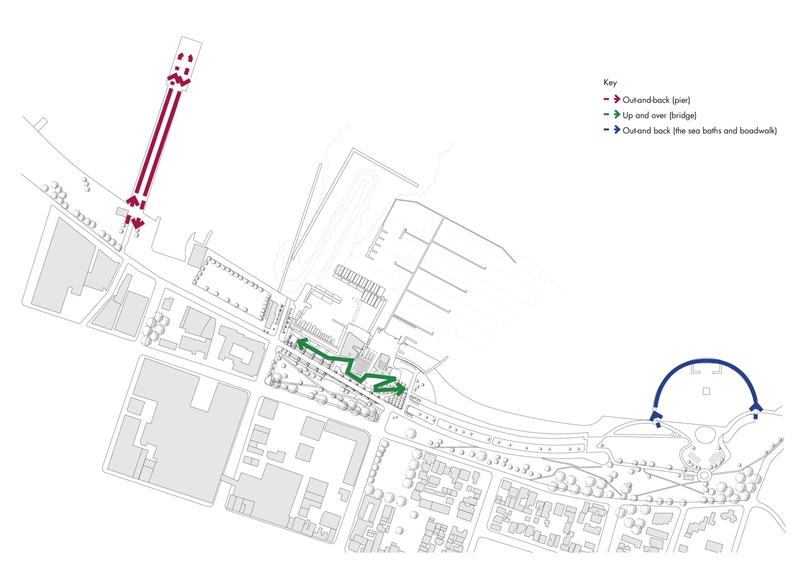 Terroir’s winning proposal suggested a new elevated experience up and over the site, re-connecting the promenade and significantly increasing the waterfront public realm by over one hectare of new public space. 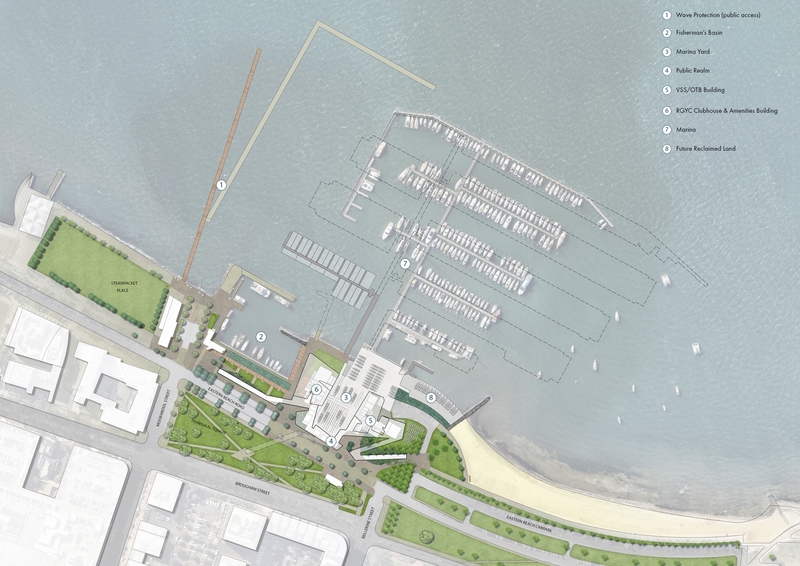 The shape of the public realm has evolved from the provision of a diverse range of public experiences at upper levels while also addressing the logistical constraints of the working yacht club and marina yard below. 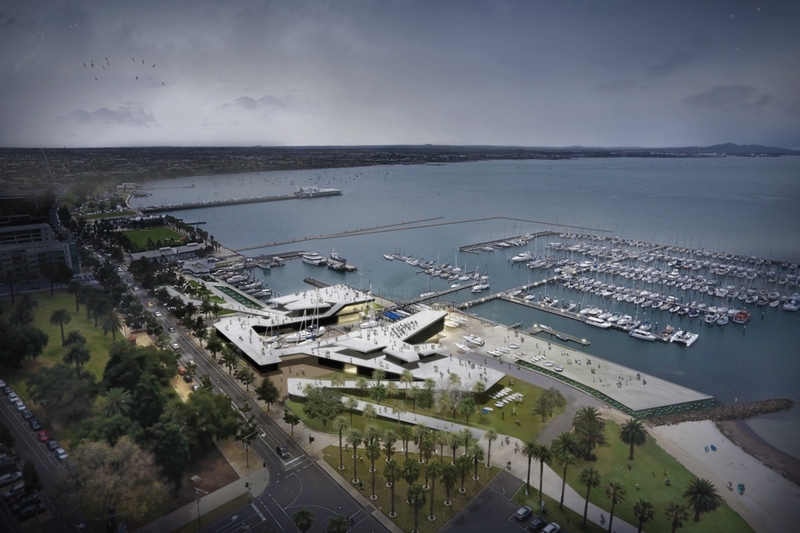 The elevated public realm provides new viewing opportunities for the public - both to the activities in the RGYC marina yard below and the breadth of Corio Bay in the distance. In September 2018, Terroir were appointed Principal Consultants from an open two-stage selection process. The Masterplan Vision will be delivered in stages, with $19.1m funding already committed.